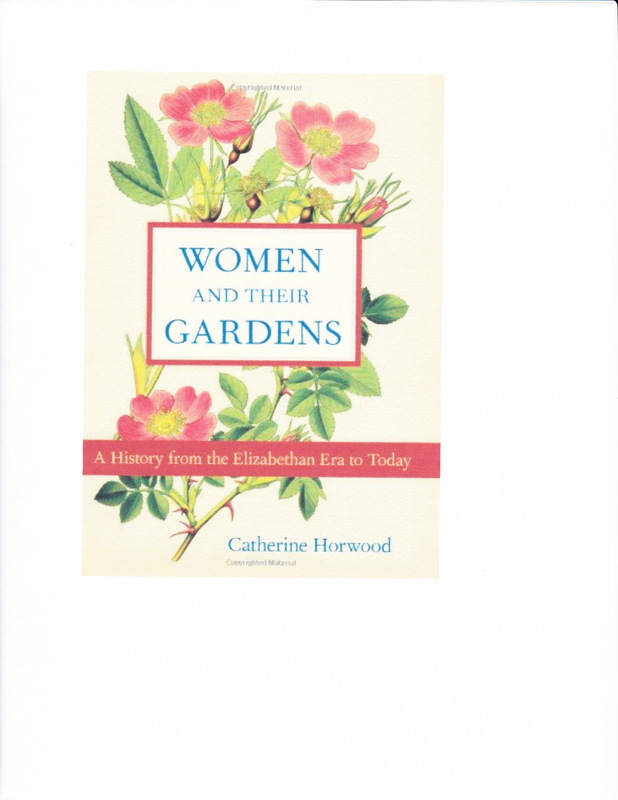 Happily, as Horwood eloquently informs us, women have been present, active and influential throughout garden history, if perhaps a little quiet about their achievements. No longer, Women and Their Gardens: A History from the Elizabethan Era to Today gives a new voice to these women and their history. Next > Where are the Spring temperatures?